What's 'Tiffany silver key ring with Baskin Robbins ice cream cone pendant.' Worth? 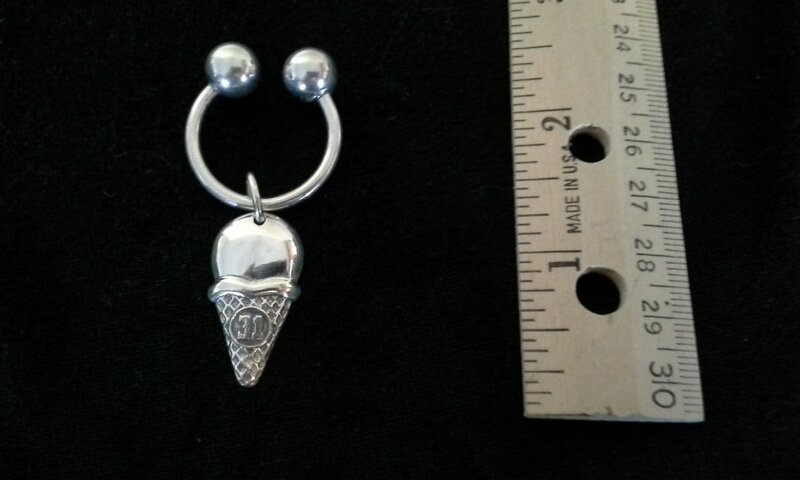 I'm looking to find out what 'Tiffany silver key ring with Baskin Robbins ice cream cone pendant.' is worth.